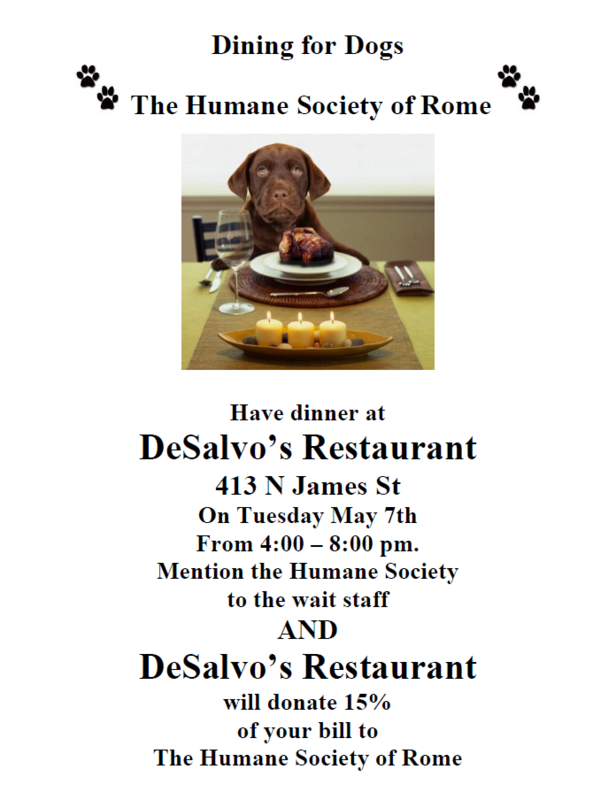 Humane Society of Rome – We Have a Heart! Animal lovers, we need you! We are currently looking for compassionate, hard working people to join our team. 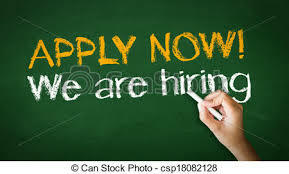 Part time and full time positions available. 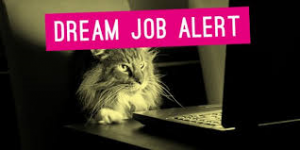 Click here to print our employment application. Mail the completed application along with a copy of your resume and driver’s license to PO Box 4572, Rome, NY 13442. 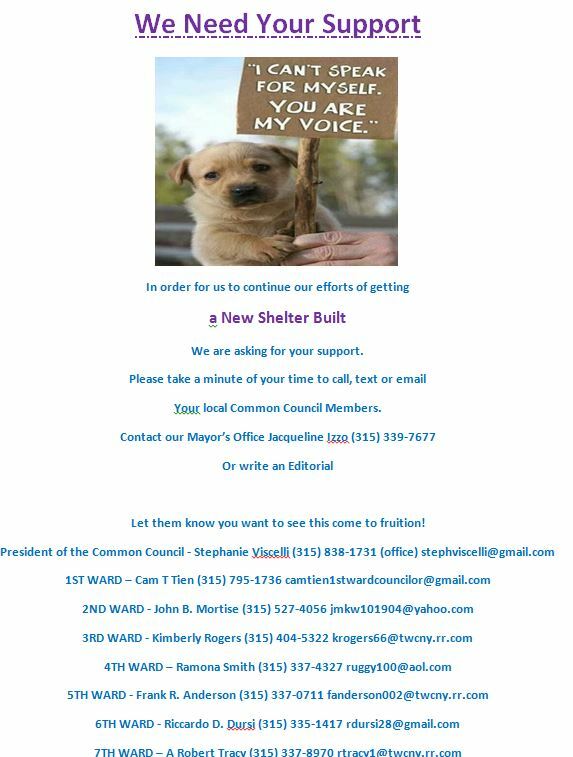 To find the right new home for stray, abandoned, neglected, abused and owner relinquished animals. Prevent cruelty to all animals. 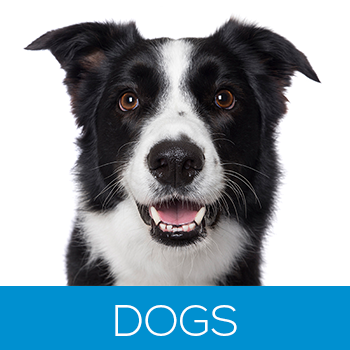 Rehabilitate and convalesce injured and abused animals. 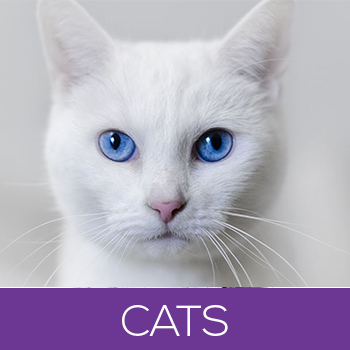 Provide humane education in regards to dogs and cats. 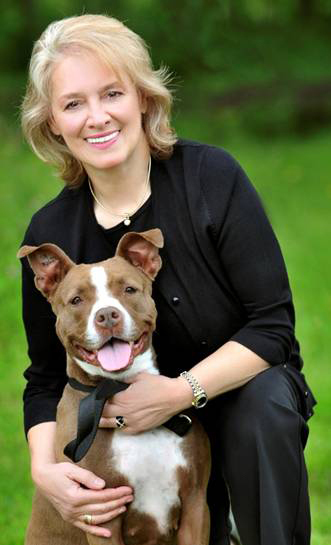 The Humane Society of Rome would like to recognize the incredible generosity of Staffworks Corporate Partnership and Anita Vitullo. 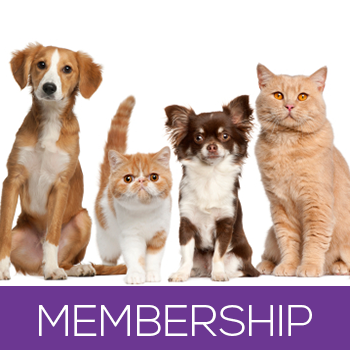 Their support has allowed us to improve the lives of many more homeless cats and dogs in our community. We cannot say thank you enough! 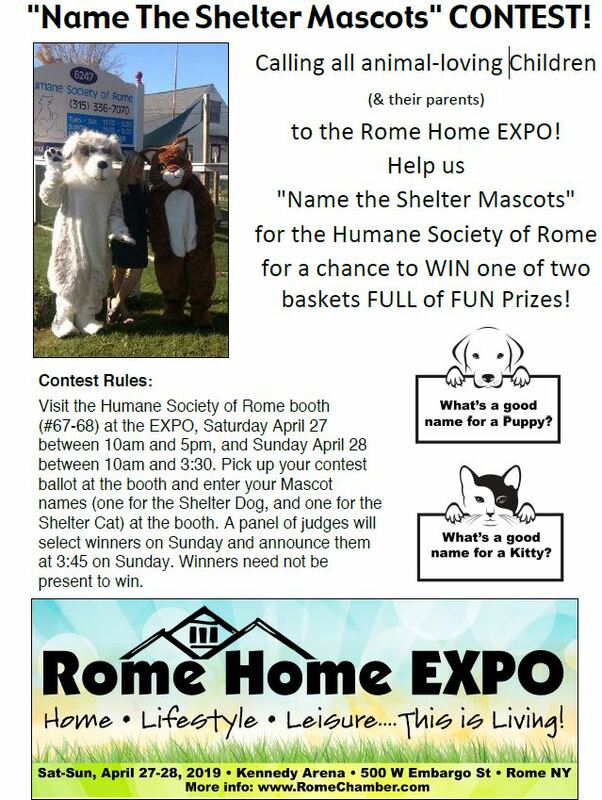 Sign up for our email list to stay up-to-date and to find out how you can help the Humane Society of Rome, New York! Through the “Save A Life” Campaign (funded through the Staffworks Charitable Fund at the Community Foundation of Herkimer and Oneida Counties) your DOLLAR counts DOUBLE December 1st to December 31st! 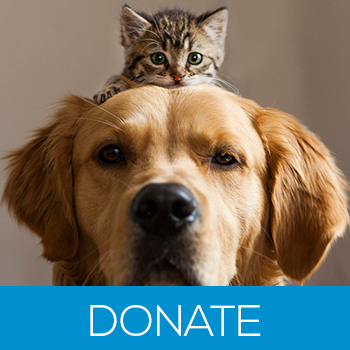 Click on the button to have your donation matched.